available with the new ActiGraph GT9X Link SDK. ActiGraph provides mobile developers with a comprehensive toolset for creating native mobile applications on the Android and iOS platforms that interact directly with ActiGraph GT9X Link activity monitors. 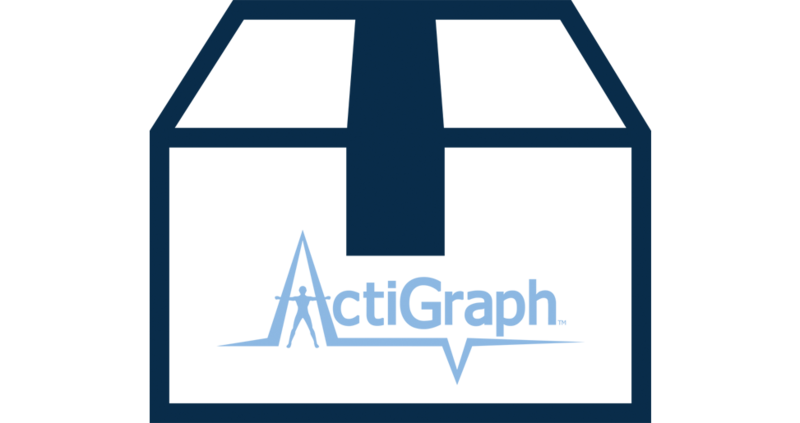 The ActiGraph Link SDK allows near real-time access to the device’s 3-axis accelerometer and allows for the configuration of the IMU sensors to support a variety of specific activity monitoring objectives. What can I do with the ActiGraph Link SDK? Contact our Sales team to obtain your credentials for using the SDK with your ActiGraph Link monitors. 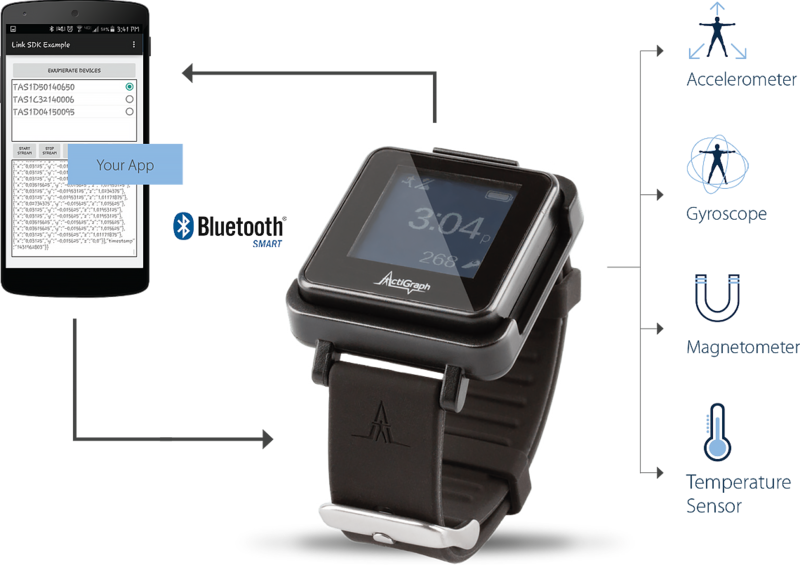 Client A uses the ActiGraph Link SDK to design a mobile application that monitors activity intensity from a wrist-worn ActiGraph Link. Upon detecting a specified increase in physical activity, the mobile app activated the ActiGraph Link’s gyroscope sensor for five minutes. These data can then be downloaded from the device for post-hoc analysis. Client B uses the ActiGraph Link SDK to design a mobile ecosystem in which epoch data is pulled from the ActiGraph Link in real time, processed on the mobile device using a complex algorithm, and then results are provided as feedback to the subject. In this case, the subject’s physical activity is required to exceed 300 counts per minute for at least five consecutive minutes at least three times per day. 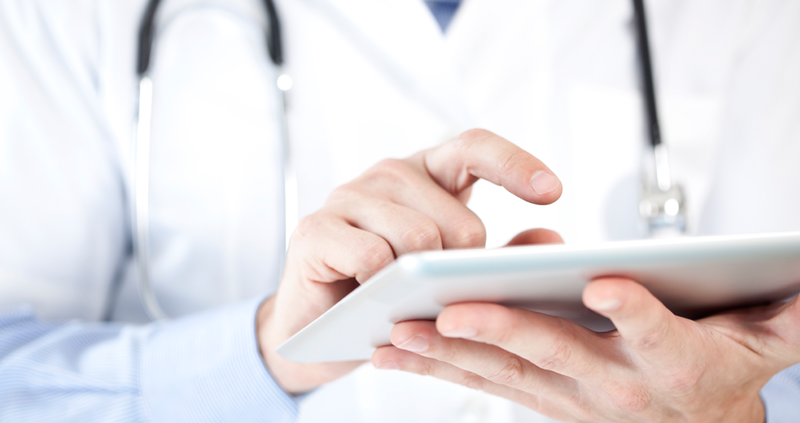 Client B’s mobile app constantly requests count data and alerts the subject if the conditions have not been met. 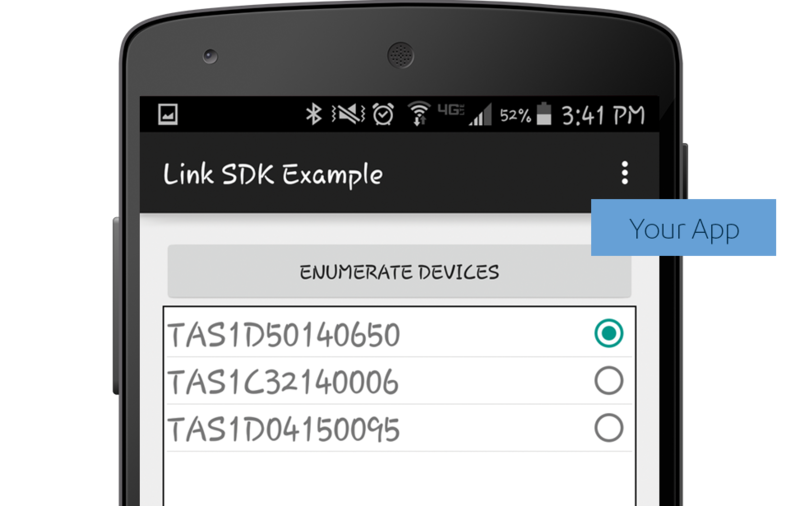 The ActiGraph Link SDK code libraries can be used on Android devices with OS version 4.3 or later that also support Bluetooth 4.0 (BTLE). 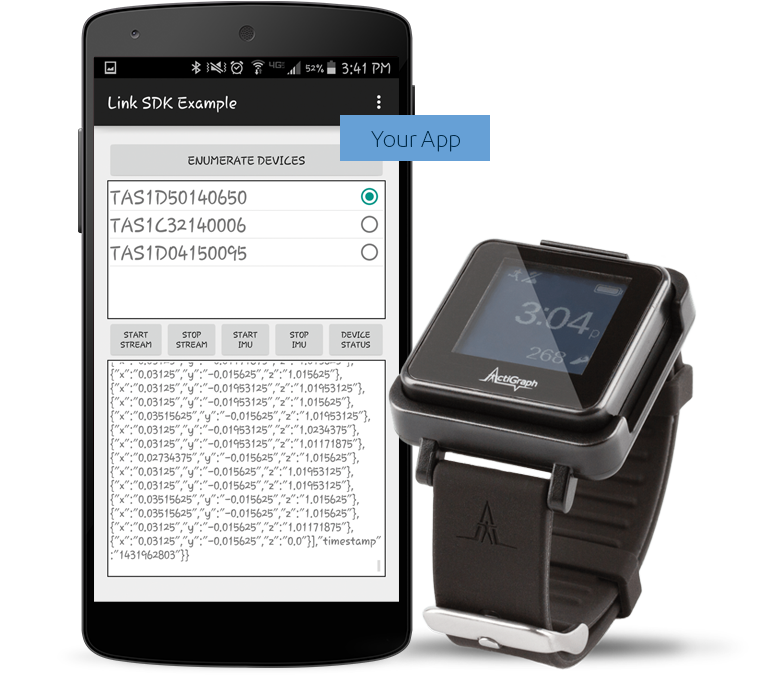 The ActiGraph Link SDK code libraries can be used on Apple devices with iOS8 or later that also support Bluetooth 4.0 (BTLE). Users must have a subscription to the CentrePoint Study Admin System in order to perform device initializations.